This photo was taken in May, 2010. 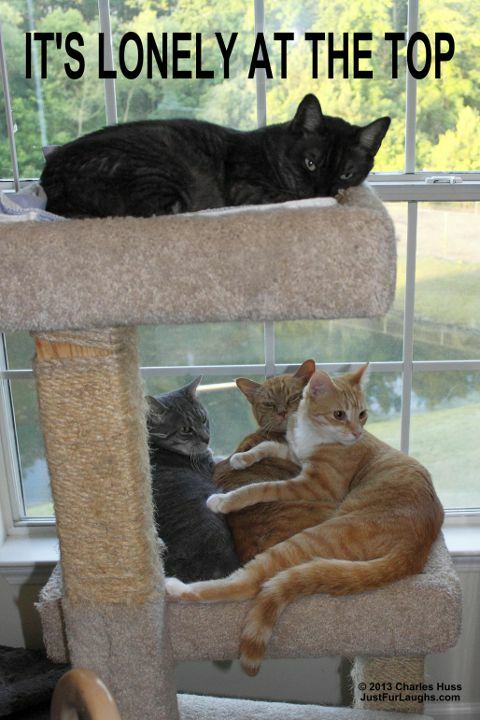 Alex is on top and Abbey, Tigger and Bad Cat Chris are on the bottom. As usual I am sure Abbey and Tigger were sleeping together and Chris had to join in. Since then, Abbey and Alex have passed away.